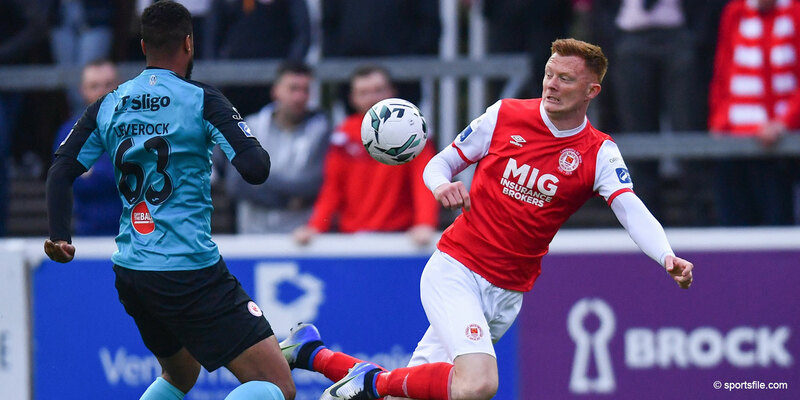 Gary Dempsey who is recovering from a leg break sustained earlier in the season is urging his Pats colleagues to rise to their own challenge this Friday when they take on Sligo Rovers at Richmond Park. Gary has been making steady progress in his efforts to recover from his break suffered in the 2-0 win over Dundalk back in March "an operation on 25th May will remove the screw from my leg and shortly after that I can start to do some rehab work, all going well I'd love to try and get back just after the break in June but that's with everything going to plan and no complications." Weekly visits to the to an ice chambers in his home town of Wexford are helping him stay keep ahead of schedule in his recovery plan "the cold chamber sessions really get the muscles working and they feel like mini workouts which is great when you've a leg in plaster and can't even drive!" Dempsey has been forced to watch from the stands in recent weeks as the Saints have struggled to find form "I'm a bad spectator at the best of times but when you're just sitting in the stand rather than out there helping the lads at times like this it's hugely frustrating. Confidence is a bit low at the moment but I don't think we're a million miles off the pace. We've been putting it up to teams but then making mistakes and giving goals away. 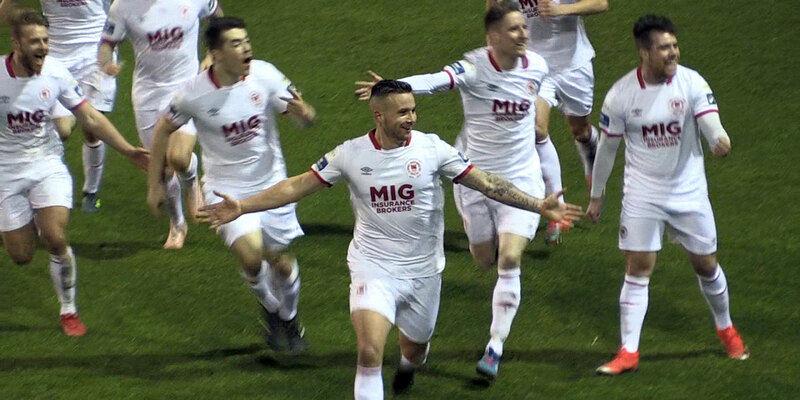 The injures and suspensions haven't helped things, against Cork we had maybe five or six lads in the stands who could have been in the starting eleven but listen we can't feel sorry for ourselves we just have to get out there and get on with the job." 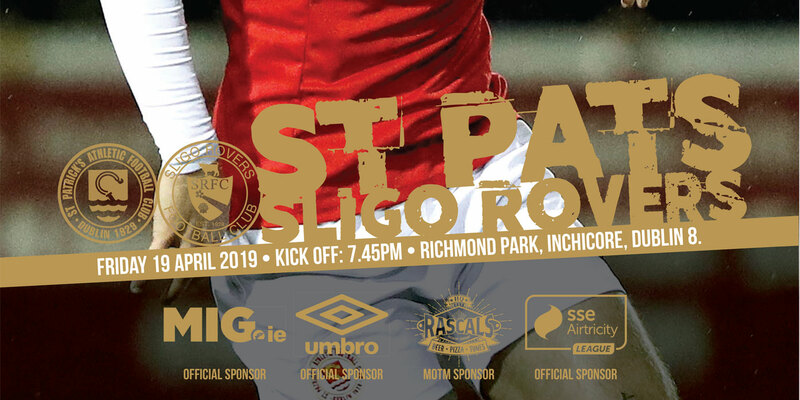 St Pat's play Sligo Rovers on Friday at Richmond Park with a 7.45pm kick off. 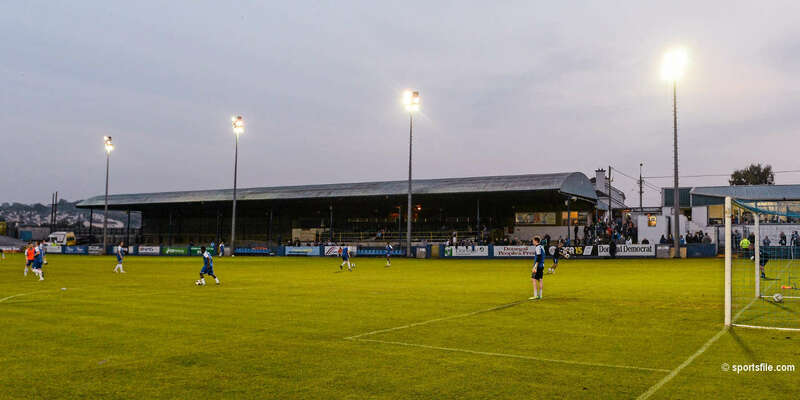 Match tickets are available from the club offices and the club shop on Emmet Road as well as from www.ticketmaster.ie .